Glassless mirrors on rolling stands are the perfect solution if you do not have the wall space to mount mirrors, or if you need to transform one large space into two smaller areas. 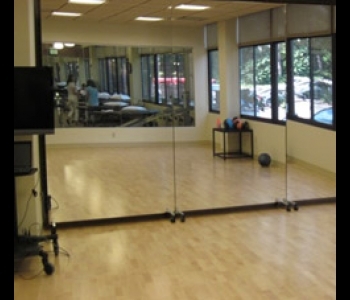 The Lite Glassless mirrors mounted on rolling stands are easy to move into optimal placement and when not required the mirrors can be nested closely together for limited storage space. 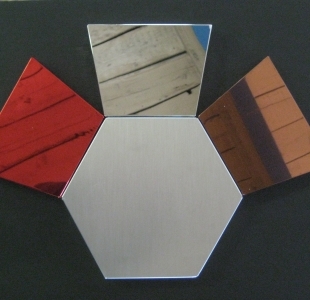 Panels of glassless mirrors are predrilled and can be mounted either horizontally or vertically on the rolling stands. 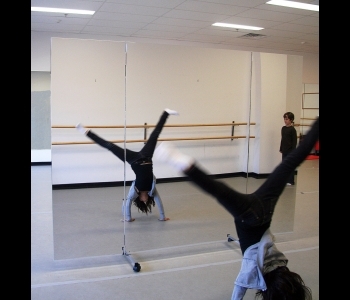 Glassless mirrors on rolling stands are used widely throughout School Districts, universities/colleges, community/recreational centers, theatres and dance studios.